1st printing. 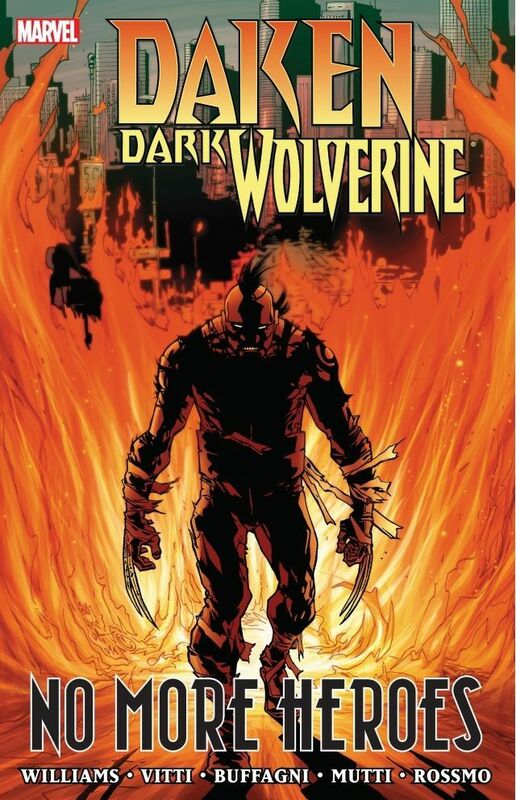 Collects Daken Dark Wolverine (2010) #20-23 and What If Wolverine Father (2010 Marvel) #1. 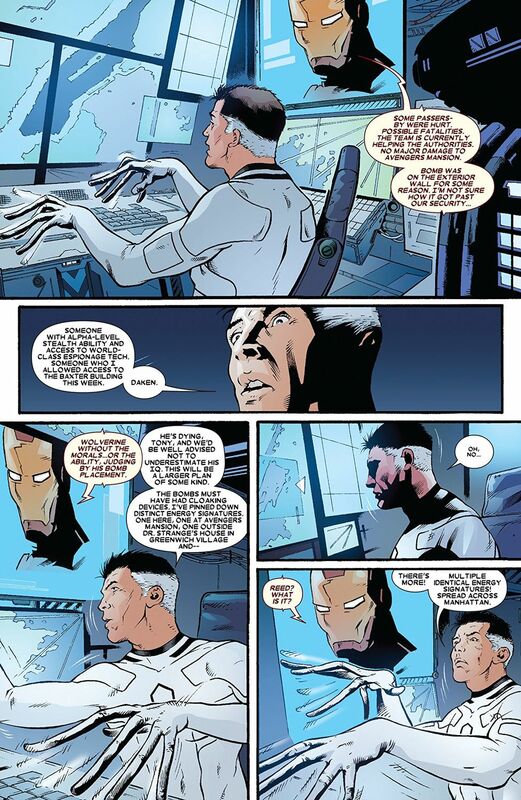 Written by Rob Williams. 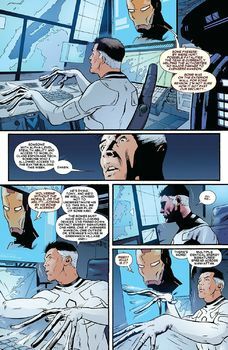 Art by Alessandro Vitti, Matteo Buffagni, Andrea Mutti, Riley Rossmo, Paco Diaz and Greg Tocchini. Cover Art by Giuseppe Camuncoli. The Kingpin of L.A. is revealed at last, as Daken and FBI agent Donna Kiel reach the shocking end of their quest. 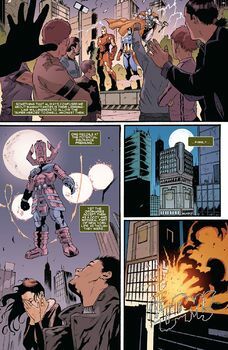 But with the Heat drug ravaging Daken's mind and body, his outlook on life has been shaken up, and his priorities have changed. 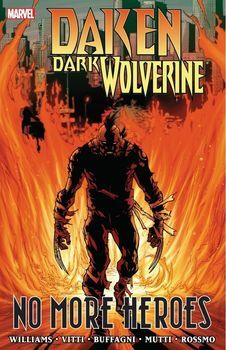 With his old business concluded, and suffering through the final stages of his terminal disease, Daken sets out to complete the one goal that has always eluded him: to get revenge on the man he hates most in the world - his father, Wolverine. And if the whole Marvel Universe has to bleed for that to happen, then that's just fine.